If you are planning a trip to Rome you need a travel guide and a map of the Eternal City. What to see in Rome when you only have with only a short time to discover the city's main attractions? We also suggest you our Rome Guide in PDF with lots of tourist information of what to see, places to visit and things to do. The PDF Rome Guidebook has been created by Rome4all in order to make your time in Rome as enjoyable and hassle free as possible. You will find a lot of useful information on public transport, monuments, palaces, museums, historical places to see and much more. This travel book has been purposely written in a simple style, with clear, easily understood (English) language and it is full of tips and experienced info, such as routes do be discovered or suggestions regarding the most beautiful places to visit. This guide will make it easier to discover Rome, offering lots of practical advice that will help you enjoy and see all of Rome's major attractions. It costs only € 2.90 and you can request it via email. Our Customer service will send you an answer within few hours. Buying this PDF you'll get a complete guide to Rome with updated news and help us to support this project. Discover the real Rome and allow Rome4all help you in organizing a tour full of emotions in the most beautiful City in the world. 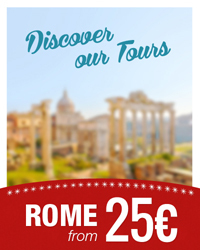 Thanks to our ample selection of services, points of interest, information and tips we can suggest stimulating routes, special experiences as well as pleasant activities to make your roman vacations unique and unforgettable. 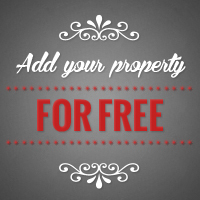 Do you wish a tailor-made guide for you instead? 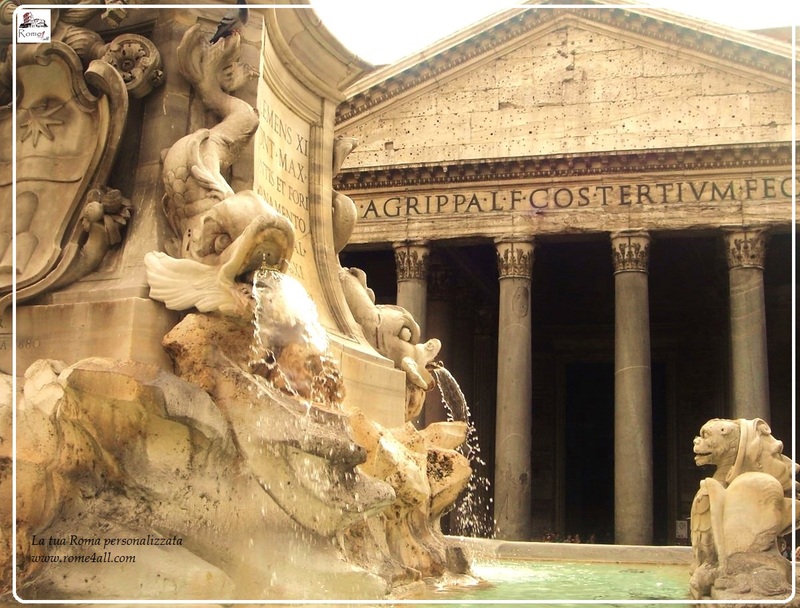 Discover how to make your Roman holiday unforgettable!